ROC WIELER FEATURED AS GUEST ON 100TH EPISODE OF COMPLETE GEEK RADIO – 100 episodes of any podcast is worth celebrating, and I’ve got to be honest, there is a certain candid appeal to being able to express myself uncensored. ROC WIELER – BIO – ORIGINAL ALBUM REVIEW REVISITED – My original Eve inspired album, Bio, was received well by fans and critics alike. The album gets revisited and critiqued anew by Giancarlo. 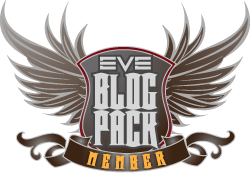 For the record, I’ve never had a distaste for the existing Eve soundtrack; I just think it could be better. HE SHOOTS, HE SCORES AWARD – I’d sincerely like to thukk the academy for this award. While I was unable to attend the live event itself, I was deeply supportive of the cause, and grateful for being asked to contribute by Rixx Javix and Seismic Stan. It’s always fun for me creating music specific to a piece. You can listen to the full blues track for the effort HERE. ROC NATION or TEAM ROC – You’d be surprised how much fanmail I actually get, and while some of it makes me shake my head at people’s stupidity on the internet, some of them make me laugh while others sincerely touch my heart. I do reply to every email. If I haven’t gotten to yours yet, please be patient. Geez, makes me sound like a celebrity when the truth is I’m just very busy. 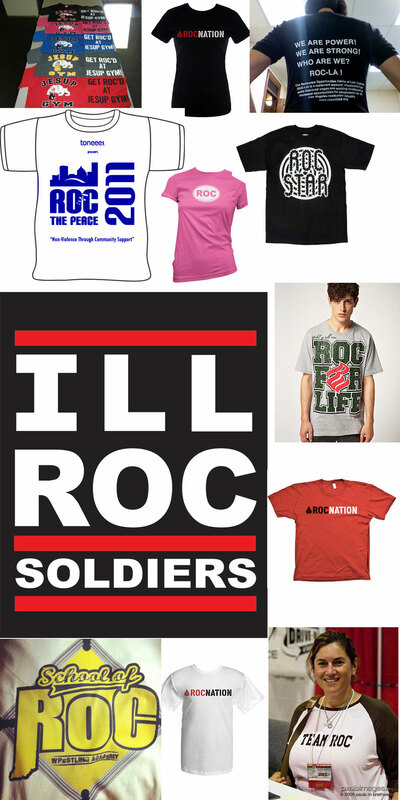 One topic that has come up several times in email is that I should have a dedicated name for my fans, the most popular suggestions being Roc Nation and Team Roc. 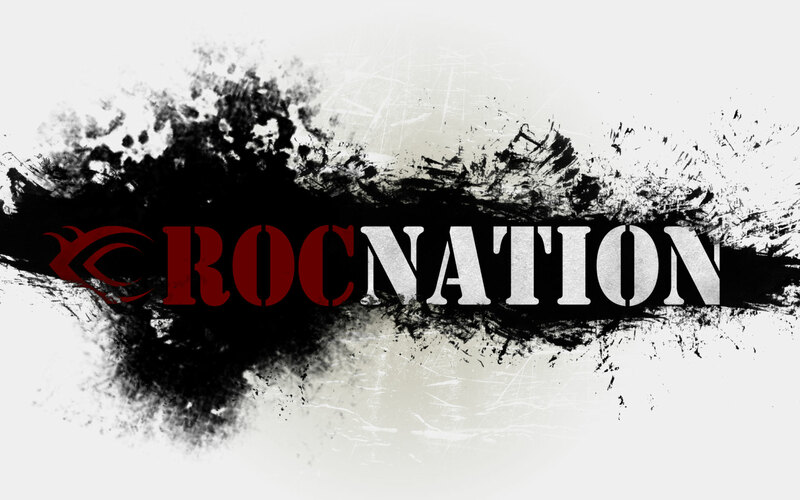 Roc Nation, of course, is used by JAY-Z. Do we dare to compete with this? 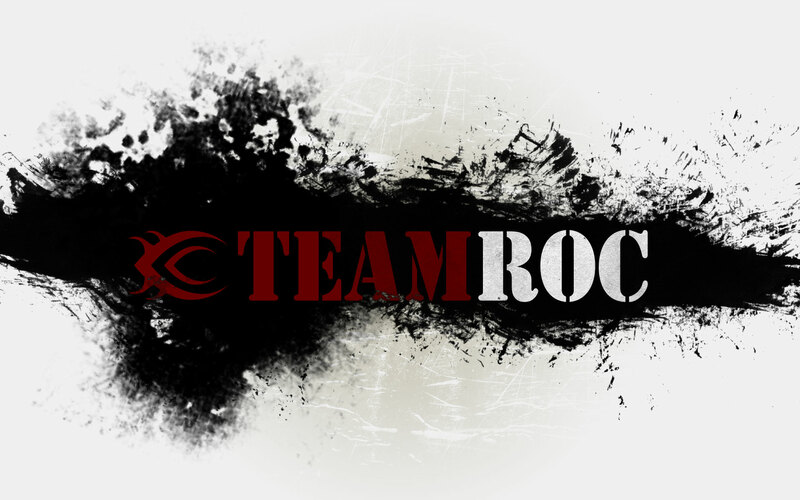 Team Roc has a certain appeal as well. What are your thoughts? Do you think either of these is a winner, or do you have another suggestion? Aside from that, I finally learned what FML means, and have been trying to influence Twitter to adopt #RML instead. Turns out that #RML is a popular tag for South Americans. Not sure why. Hmmm, maybe I should make a shirt that says #RML? I’m also trying to figure out the logistics of a possible DJ gig in Las Vegas for an Eve event in October. Could be fun. So, that’s me. What have you been up to lately? Hope it’s working out for your city.